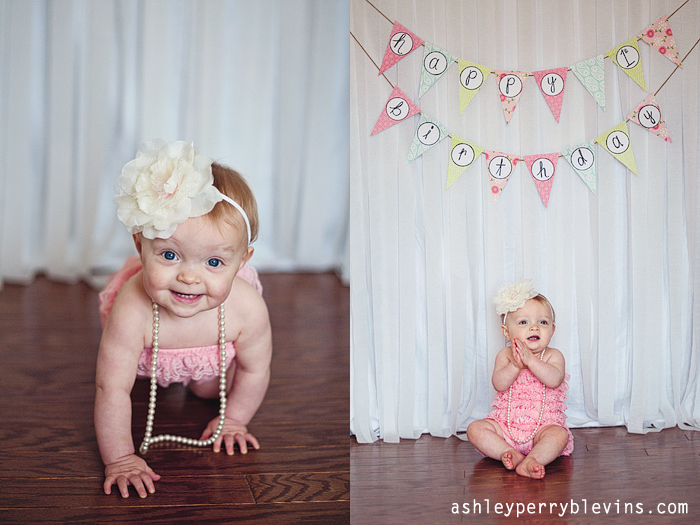 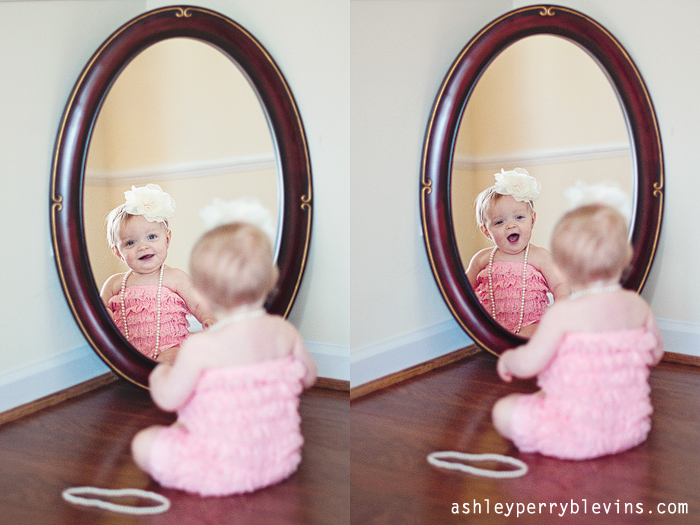 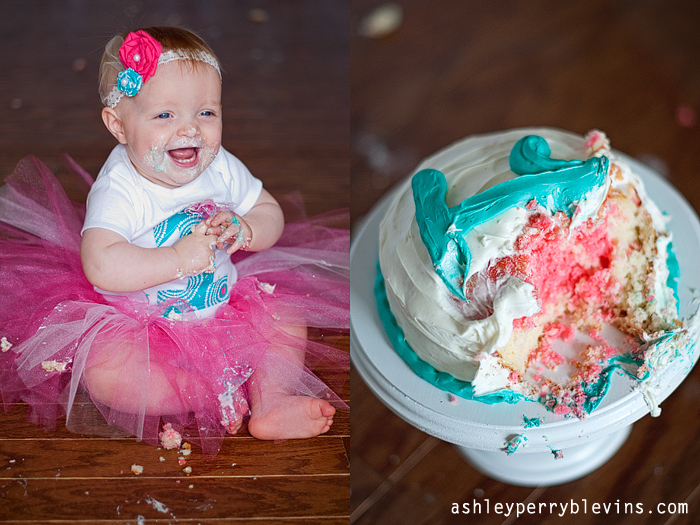 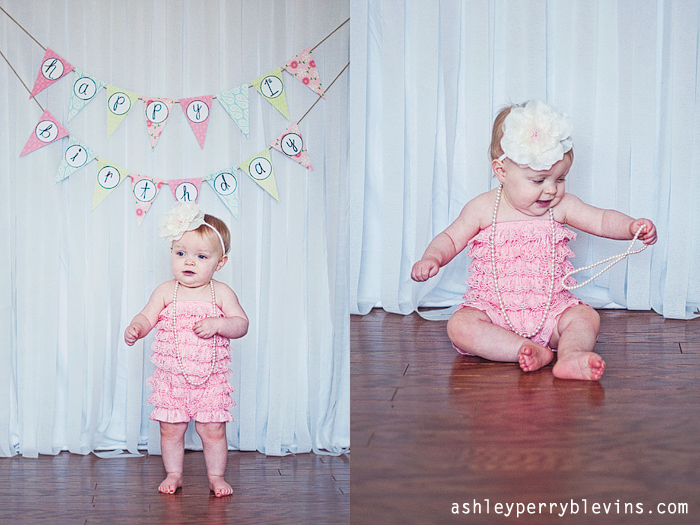 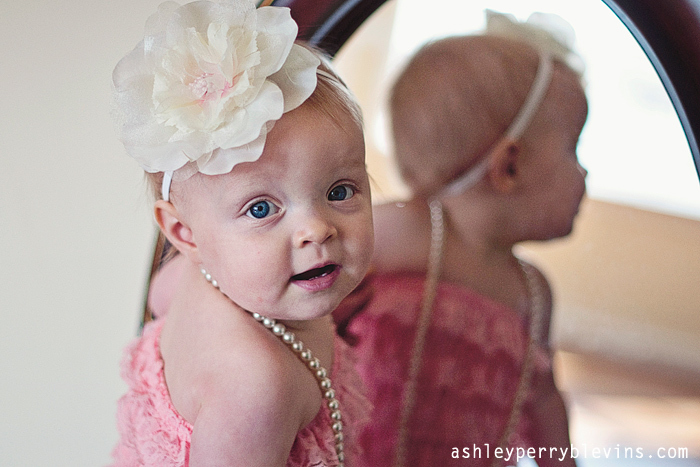 Today I got to take cake smash photos for a super sweet cutie pie! 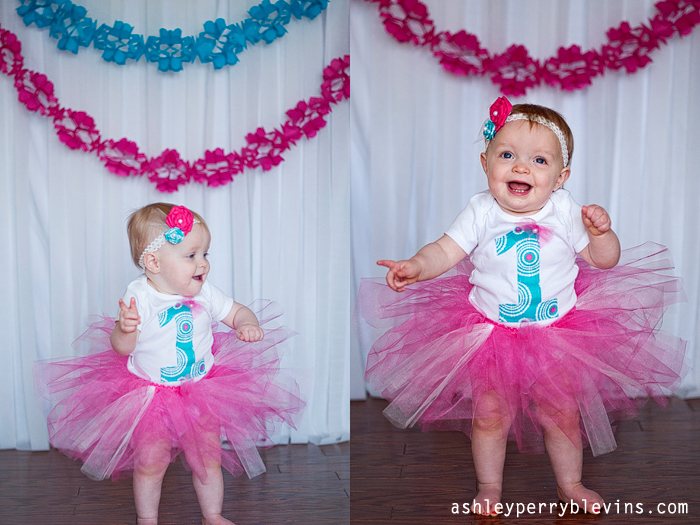 Her mom is so creative. 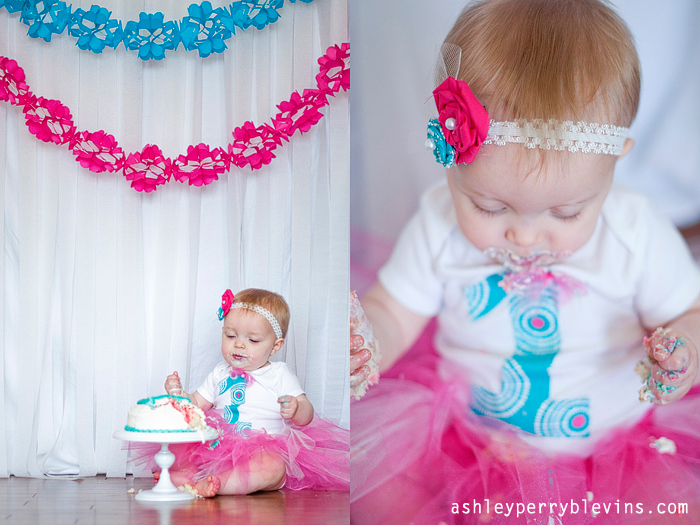 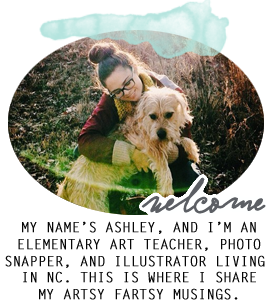 She made pretty much everything in these photos :). 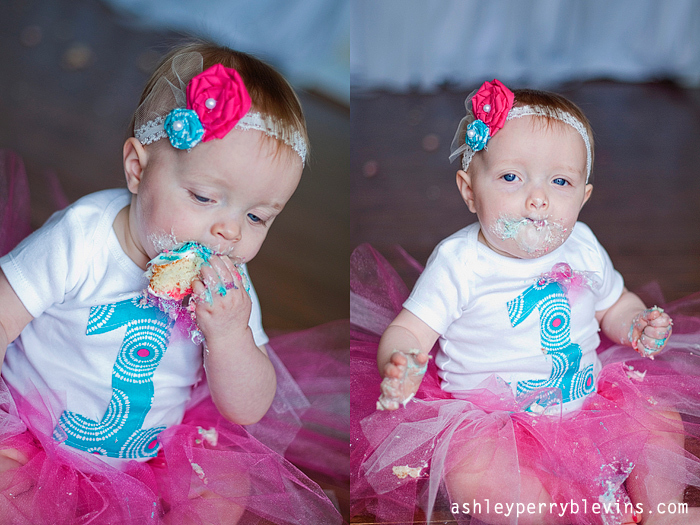 This sweet girl loved the cake, and she definitely couldn't get enough :). 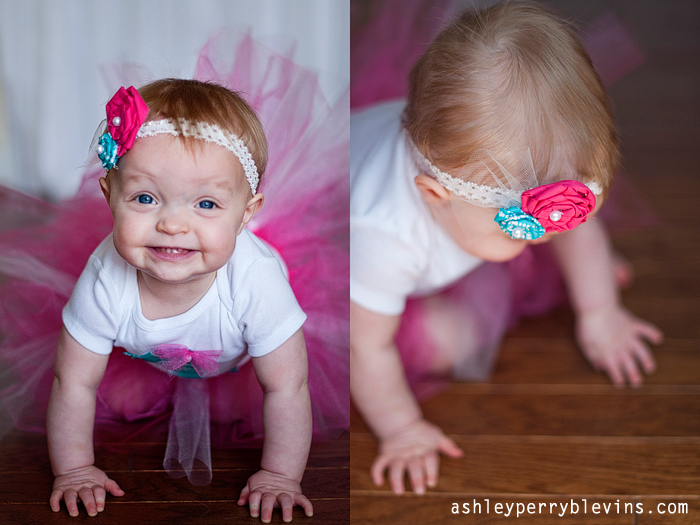 I hope you enjoy this little peak of her session. 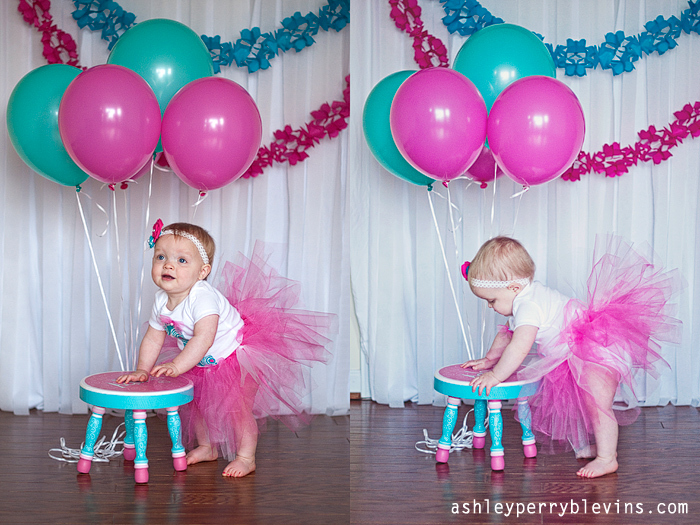 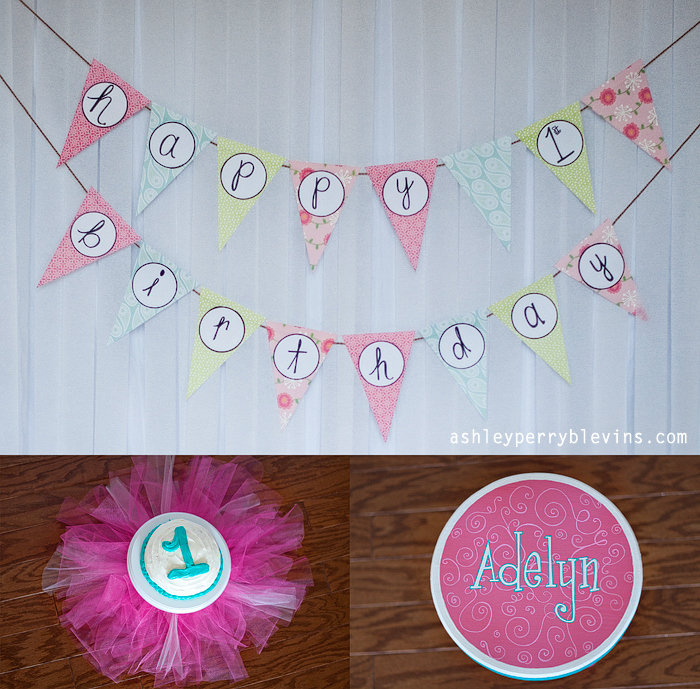 Happy Birthday Adelyn!